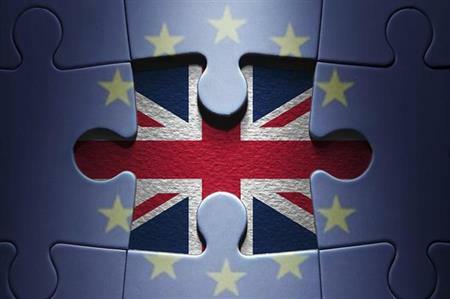 According to an EVCOM survey on the EU referendum, 50% of respondents expect profit to decrease, while 64% predict a revenue drop in the next 12 months, as a result of the Brexit vote. Just 6% of members expected profitability to rise as a result of the vote, while 8% predicted a rise in revenues for the year ahead. Recruitment was another issue that will be considered by many members, post-Brexit. While 71% of companies said they would ‘maintain current staffing levels’, 17% said they would freeze recruitment or reduce the numbers of permanent staff. However, while members expressed concerns, 55% admitted they were unsure what the vote would mean for the industry, with 25% saying they were ‘cautiously optimistic’. When asked what action EVCOM should take in response to Brexit, 43% of members highlighted promoting UK members’ services to international markets as a key priority. A further 36% said lobbying should be the top priority, while 31% said promoting international members services to UK markets should be the main focus. Steve Garvey, EVCOM CEO, commented: "The EVCOM referendum survey shows a clear call to action for the live and visual communication industry. There is plenty of concern and confusion out there, but industry professionals need to promote a positive message to all international markets that the UK is very much open for business and continues to offer some of the best skills and resources globally. While the business environment may seem more challenging, we believe new opportunities will open up and it’s our role to help members find them."